For the longest time I wanted a DSLR camera instead of my point and shoot because I saw these amazing photos online and thought that could only be done with a DSLR. I didn’t realize just how wrong I was until I took the Adobe Creative Cloud plunge while in college with the student edition. 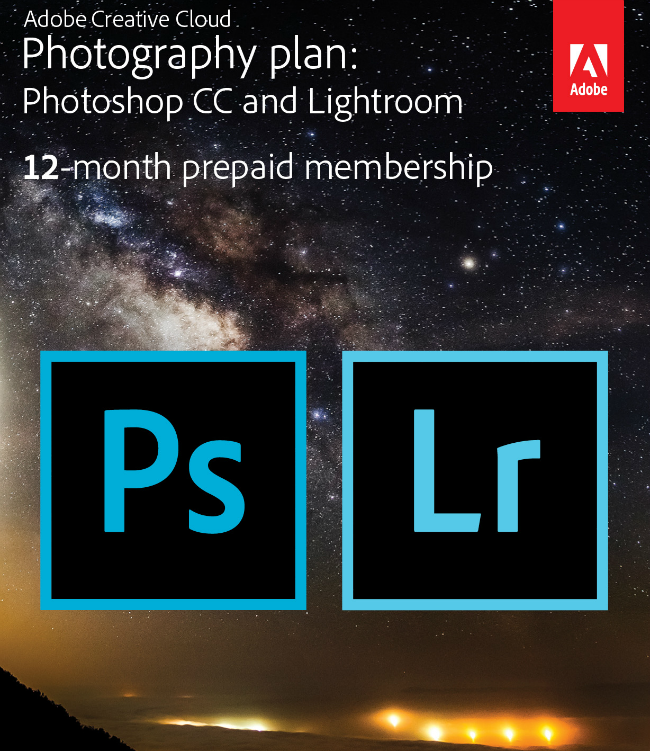 After an entire year of using Lightroom and Photoshop I had no choice but sign up for the Adobe Creative Cloud Photography Plan is a 1-year subscription (encompassing Photoshop Creative Cloud and Lightroom Creative Cloud). Pay attention while I share this with you. 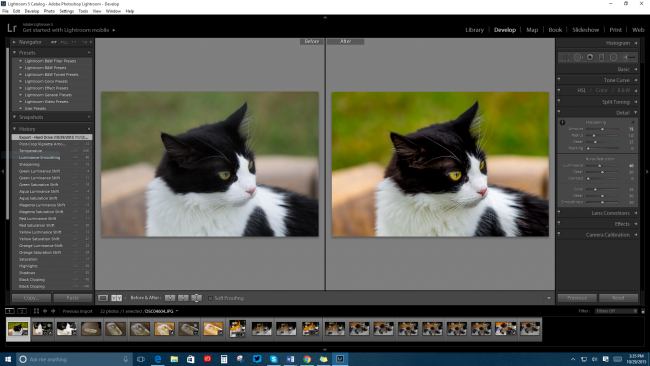 Your editing software has EVERYTHING to do with your photography. 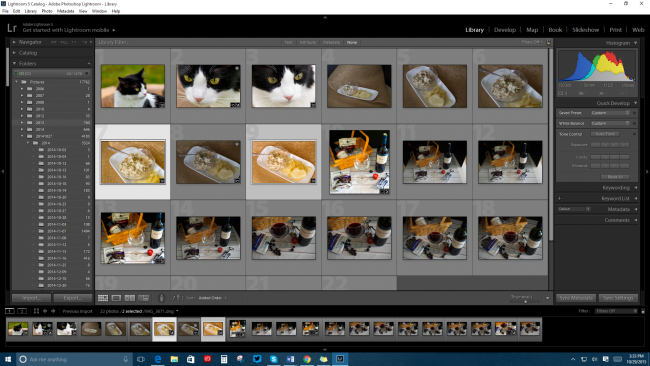 Now Lightroom on the other hand has been a staple in our photography arsenal. 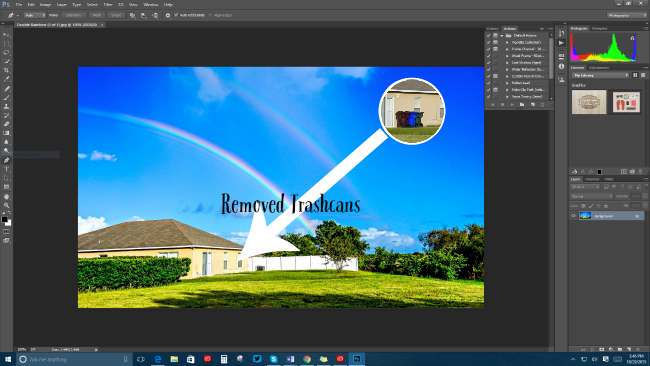 It’s a bit more advanced then the Elements tools by Adobe, but not too hard to learn. Again, I taught myself just by watching YouTube videos. You can see above some edited photos and some unedited in my Library. I love how Lightroom organizes my photos and makes it so easy to edit and share anywhere: my computer, phone (there is an app for iPhone and Android), and my tablet. I can favorite the edit on my computer and find it on my smartphone days later with ease. 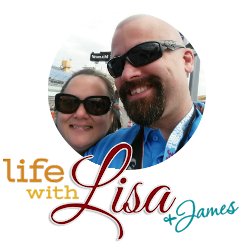 I can also showcase my work and put it in different galleries to share socially or use Adobe Slate mobile app to create visual stories and animated videos to share with family across the miles. The cost of Adobe Creative Cloud Photography Plan is a 1-year subscription is $119.99 reg retail and in my opinion it is worth every penny. Look, it made my already cute kitty cat even cuter with a simple edit just in time for National Cat Day! What types of photos do you like to edit?